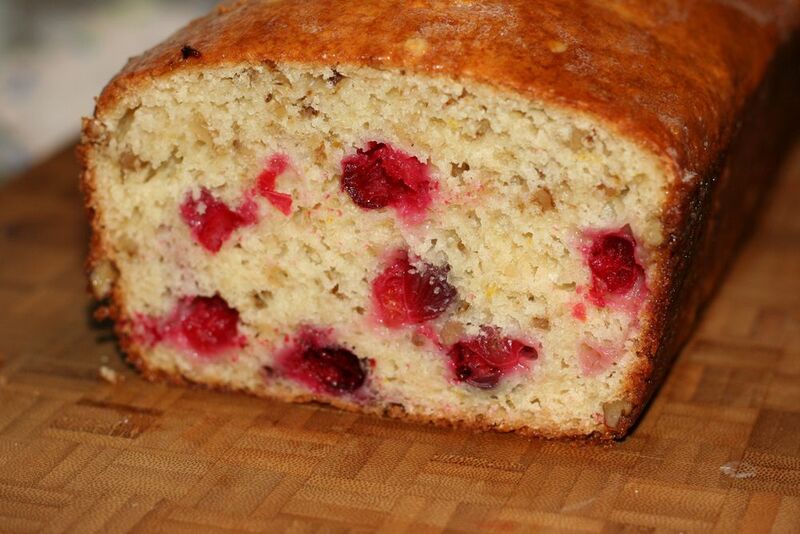 When you have left over cranberries in your freezer you need to make something. I also had some Greek yoghurt on hand as well. This bread was delicious and very simple to make! Preheat oven to 350 degrees F. Butter and flour the bottom and sides of a 9 x 5 x 3 inch loaf pan. Set aside. In a large bowl combine the flour, sugar, baking powder, baking soda, and salt. Set aside. 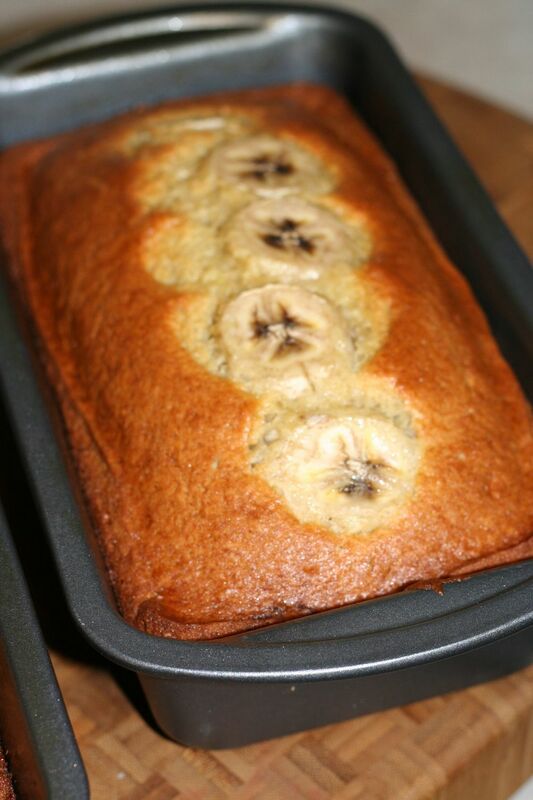 Scrape batter into prepared pan and place the slices of banana on top of the batter for garnish. Bake until bread is golden brown and a cake tester inserted in the center comes out clean, about 60 minutes. Place on a wire rack to cool and then remove the bread from the pan. Serve warm or at room temperature.